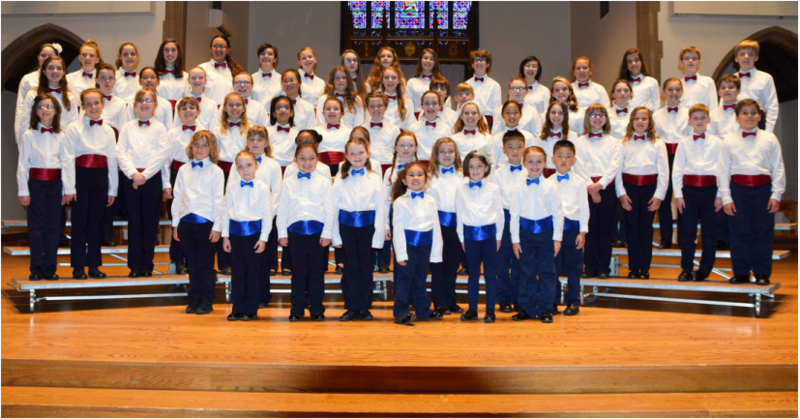 Sing for fun and learn good music habits! All classes are held in Wilmot Hall, Room A59, at Nazareth College. Class size is limited to 18 for each session. Registration is open for the 2018 - 2019 season. Send an email to bachkidsusa@yahoo.com to sign up. We will be holding a free open house on Saturday, November 3rd, 2018. Please sign-up to come and check out the class! Room A59, Wilmot Hall, Nazareth College. 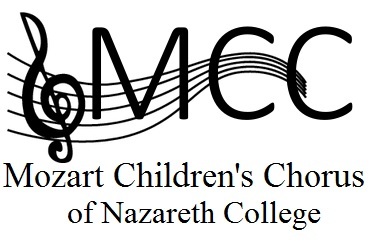 The Mozart Children's Chorus is the beginning chorus for the Bach Children’s Chorus, for children age 5*-8. This is a non-auditioned chorus. 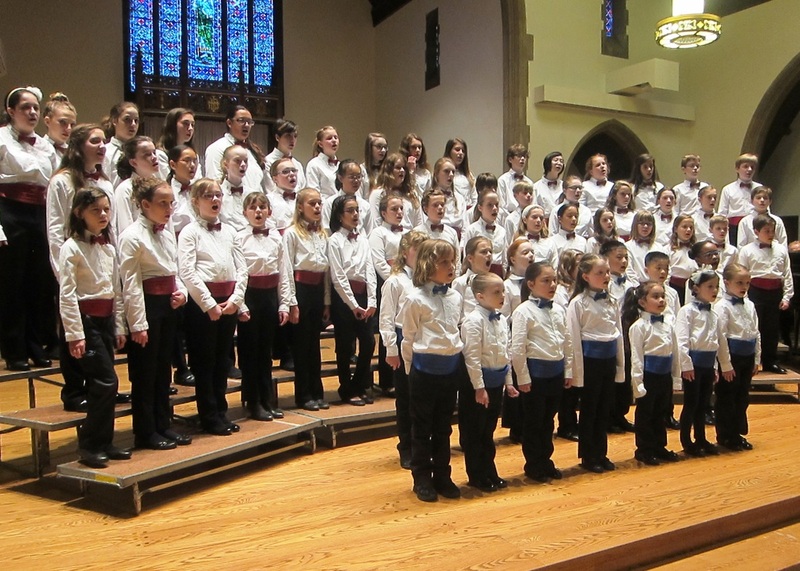 It is designed as a classroom choral experience with performances during the winter holidays and in the spring. Children learn folk tunes (both American and International), songs from musicals, part-singing, music theory basics, and, also, play percussion instruments. Good singing technique is taught through vocal play. Parents are welcome and encouraged to watch the class. 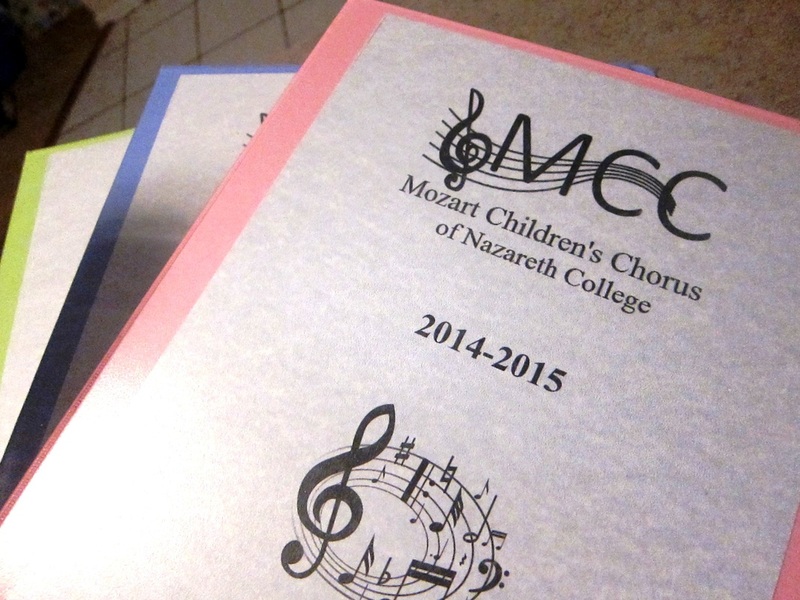 Children take home the songs in a notebook each week so that families can "sing together". Students also have the opportunity to join the BCC, Rochester City Ballet and Rochester Philharmonic Orchestra in performances of "The Nutcracker." The season runs November 3rd through the end of May. For more information, send an email to bachkidsusa@yahoo.com. *Students must be 5 by December 1.